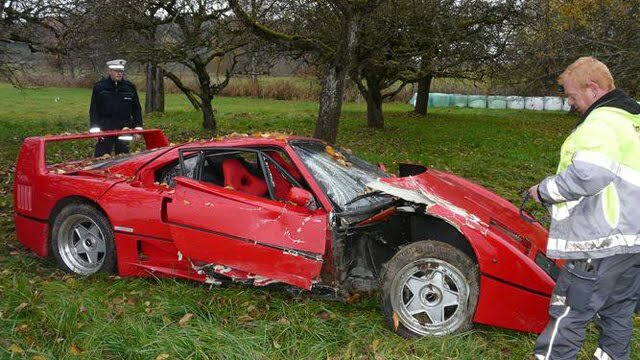 Crashed in the south of Germany by a 80 year old business man. Let's hope it'll find its way back to road soon..
Because of its rarity, it will certainly return to the road sooner or later. But it won't be easy restoring this. That is really sad. It would be great to have updates if this was fixed.